We work with a lot of couples that are having a destination wedding in the Canadian Rockies, even if they live as close as Calgary. 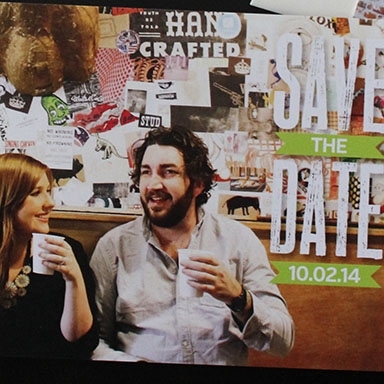 One of the number one questions we get from our couples is; Do we need to send a Save the Date?!. The answer, it depends. Having a destination wedding requires more planning, for both you and your guests. It involves hotel rooms, travel, making arrangements for animal care and saving a bit more loot to be able to celebrate with you. Giving your guests as much notice as possible is definitely recommended, especially if you are getting married between June - September when hotels book up faster. 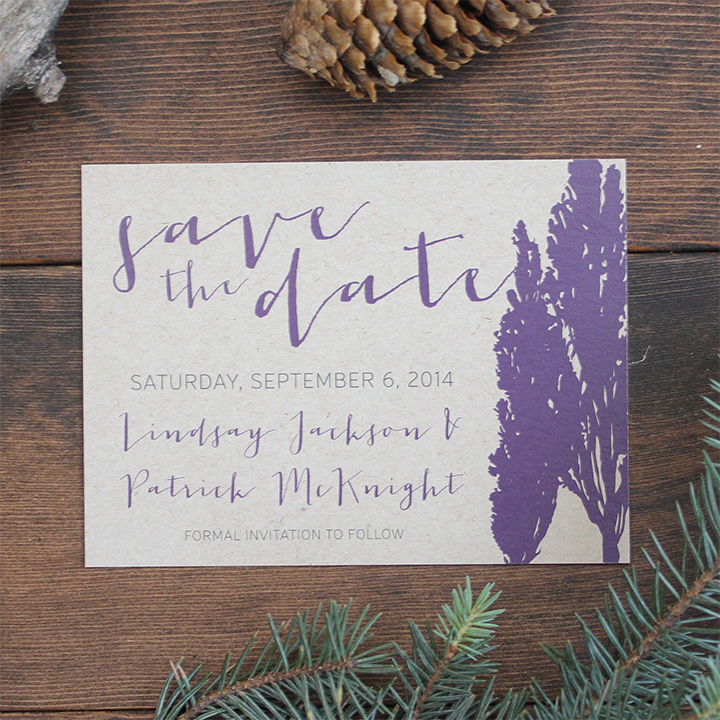 So, do you need to send a Save the Date?! 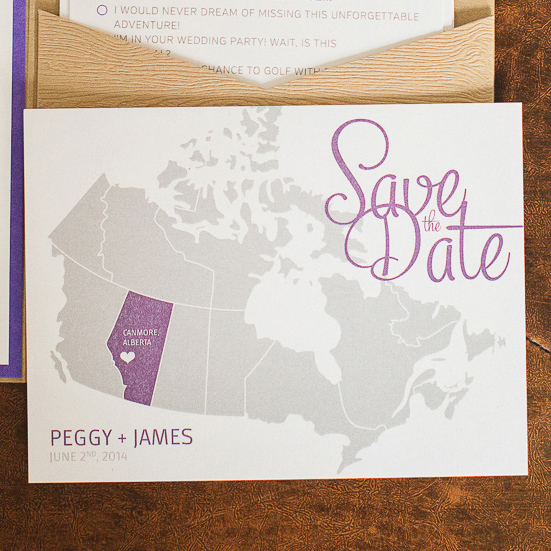 If you plan on sending your wedding invitations out early (more than six months) then no, you can likely skip the Save the Date. 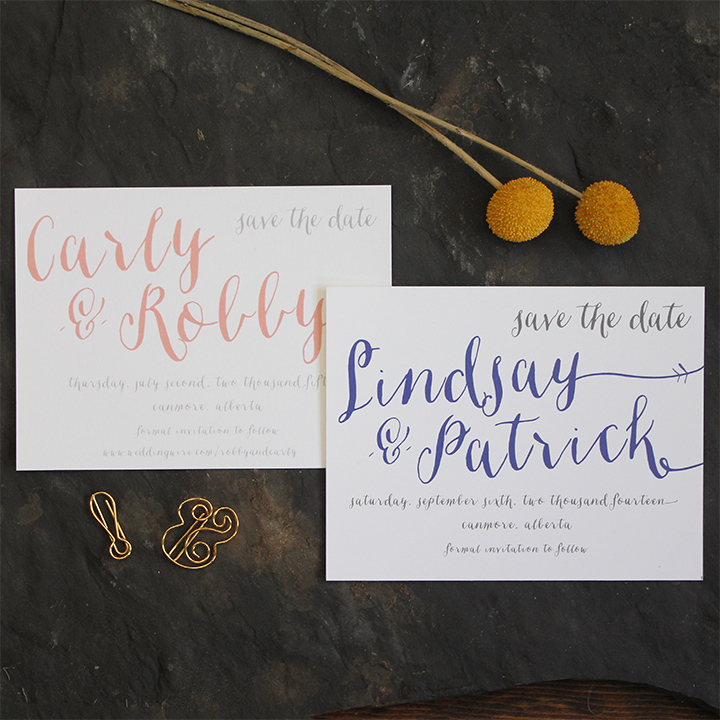 If you don't have everything confirmed with all of your vendors (what time is the ceremony, what time is cocktail hour, what time is dinner..) then sending out your invites early isn't a possibility, and a Save the Date is recommended, so that your guests can start booking and planning their trip. 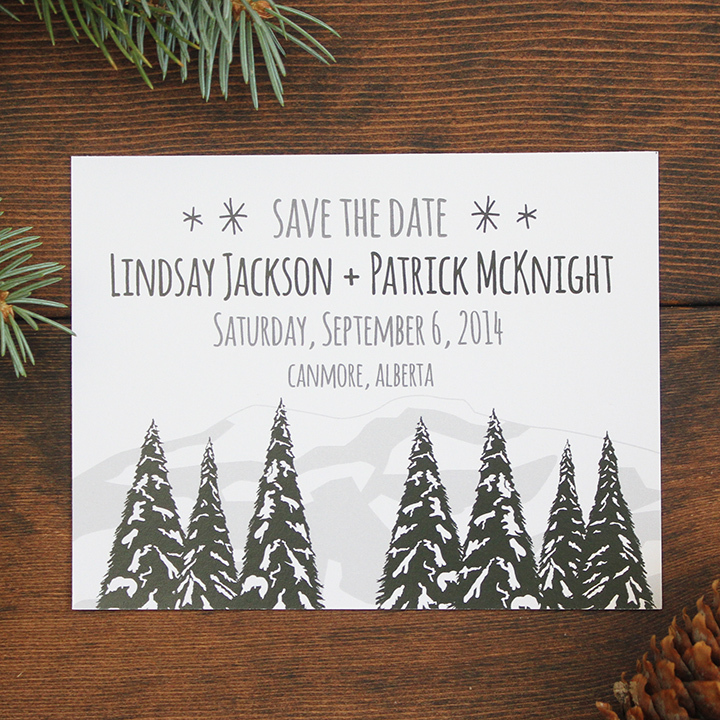 if you're saying "I Do" in peak season, we recommend sending your Save the Date out at least 8 months in advance, and up to 12 months. Wedding invitations should be sent out at least 4 months in advance if you've sent the Save the Date, if you haven't, aim to have them out at least 6 months in advance.